According to some of the top designers in the world Antiques are becoming more popular than ever before. There’s been a resurgence in the so called ‘brown furniture’ meaning such styles as Victorian, Georgian, as well as the classic French styles. Why, because people are becoming a little bored with the overabundance of mass produced rubbish that not only disposable but detrimental to the environment. Designers are anchoring modern looks with a fabulous antique to give the look charm and focus that might otherwise be lost in a monochromatic design. 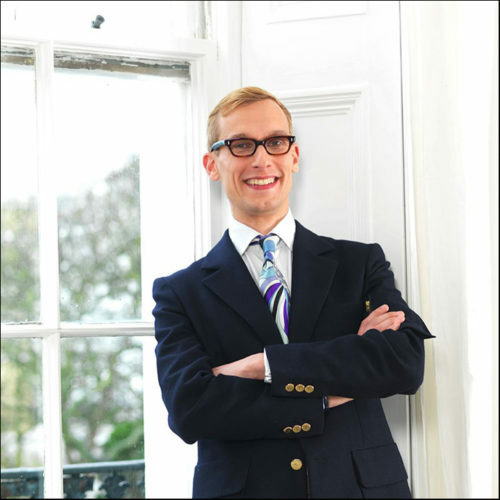 Mark Hill, Antique and Collectable Expert, formerly of Sotheby’s and Bonhams. Then again, he does see some trends coming through in 2018 in this new world where there are ‘no rules’. “Bold forms, or richness in terms of colour and pattern, layered against a strong colour, are on trend. Also, watch out for the return of what is inadequately descried as ‘brown furniture’. 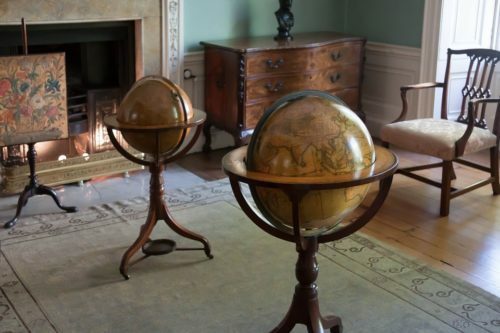 I’m seeing more and more buyers returning to Georgian, Victorian and Edwardian furniture”. We couldn’t agree more. We’ve seen a rise in popularity that’s increasing globally. In fact, it’s more difficult then ever to source great pieces at formerly reasonable prices. Here at the Antique Warehouse we’re shipping more and more to the four corners of the world than ever before. But this new trend is hardly new from where we stand. We’ve seen this going on here at the Antique Warehouse for the past few years. Good stand alone pieces with quality and substance are always in demand. We curate our collection carefully based on this.